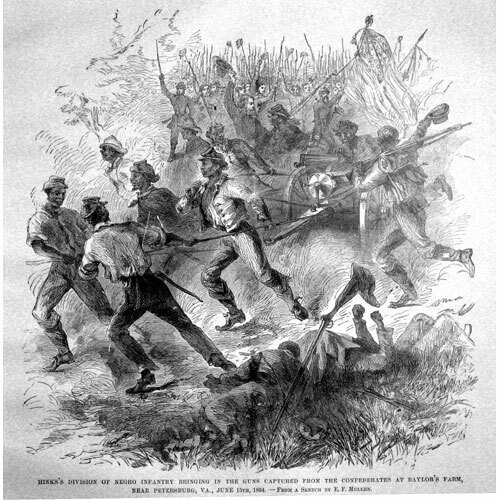 We honor you Private 31 William H. Davis of Co D 22nd Regiment of the United States Colored Infantry, who at age 28 enlisted in December 1863 in Philadelphia and was honorably discharged in October 1865 in Texas. A month after he enlisted, Rachel, his wife, would learn that she was pregnant. Did she wonder if the new baby would ever know its father? Did she wonder if William would come back? And happily, yes, William Davis Jr. would get to get to know his father after the war. 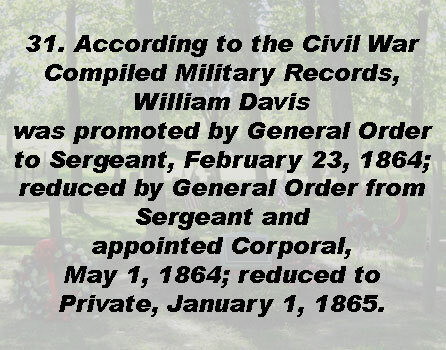 On the same day another William Davis died in his regiment. 33 He must have been sad for his namesake comrade, but relieved that he was still alive. 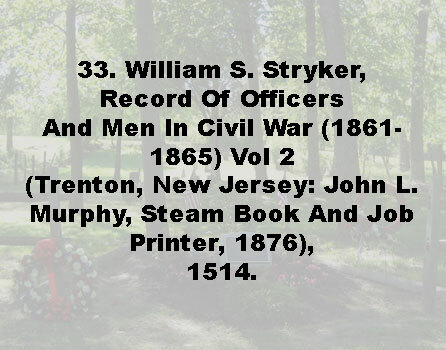 In fact, his namesake double was probably William Bildor, with an alias name of William Davis. 34 While stationed at Fort Harrison, Virginia about the month of November 1864, Corporal William Davis became ill from the cold winter and a too early release from the hospital. 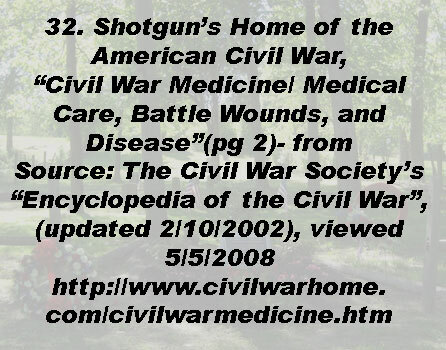 After William Davis left the service, he suffered from rheumatism, sore feet from frostbite, and a bad back. 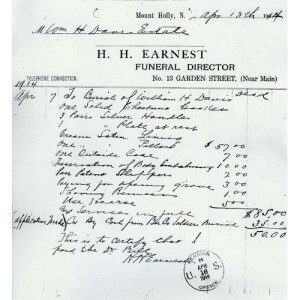 His poor physical condition was attributed to exposure and hardships received in the war. 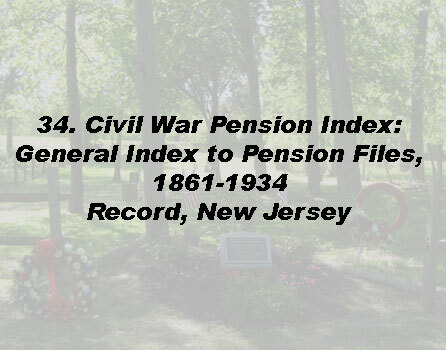 Not until the Disability Act of June 1890 did Davis become eligible for a pension. By that time many of the soldiers were almost middle aged. 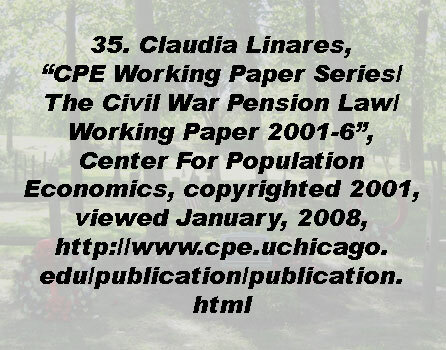 Pension laws were now revised and broadened to include not only eligibility for veterans honorably discharged because of disability or illness incurred while in military service, but also provided pensions for veterans incapable of manual labor because of a permanent physical disability. 35 Many veterans applied. Rachel was his only wife; he had at least 5 children. Only one son, George Davis, survived after his father’s death. 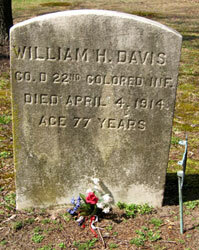 William Davis died April 4, 1914 at the old age of 77 years from pneumonia.